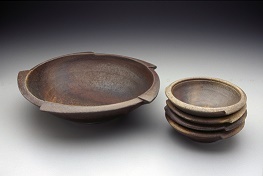 Functional porcelain and wood-fired stoneware pottery. Adult and children classes. We would be happy to open our showroom for you. Please call or e-mail for an appointment. 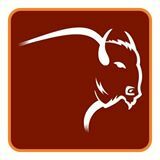 Services: Empire Buffalo is a bison farm, located right above Chittenango Falls State Park. We sell grass fed meat, by the cut, directly from our farm and at a few farmer's markets. We also host occasional farm tours when the weather is nice. These are announced on our website and facebook page. We look forward to meeting you! Services: Eggs, Winter Greens, Honey, Maple Products, produce. On-Farm Market open Monday - Friday 9-6 and Saturday 9-3. Services: Residential and small business weekly trash and recycling collection. Also providing special pick-up/clean-out services. 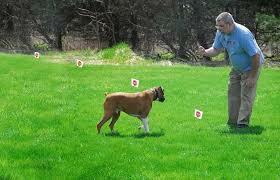 Services: Installation, Training, and Service for Electronic Pet Fences. The Brand we install is made in America called PetStop. Services: Wholesale-Retail- Annuals, perennials, trees and shrubs,garden statuary and birding supplies. Also Holiday plants and Christmas wreaths. 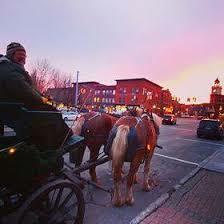 Services: Lamplit Farm provides horsedrawn rides for all occassions, on our farm or at your site. At our farm we have a pavilion available for your use. The pavilion has a handicapped accessible bathroom, refrigerator, woodstove and picnic tables for your use, as well as a 50 mile panoramic view of the Chittenango Creek Valley and Oneida Lake basin. Various options for rides are available, including a 2 seat surrey (perfect for weddings, proms, etc), a 12-person ride wagon, or an old-fashioned hay wagon. Rides are scheduled by appointment only; weekends year-round.